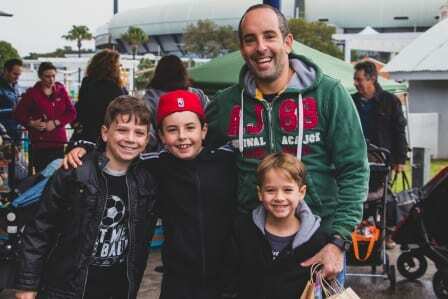 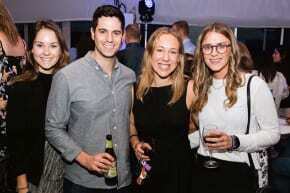 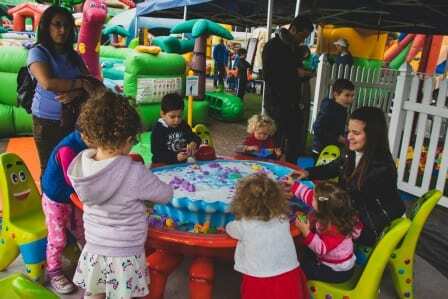 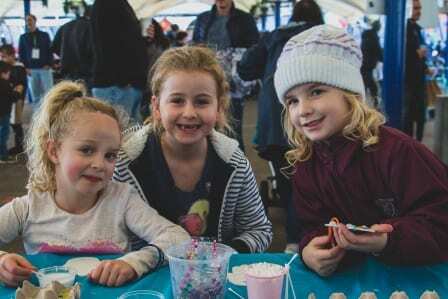 NSW UIA’s Young Families Division celebrated Yom Yerushalayim and Mother’s Day with over 1,000 people at its 2018 event, ‘A Day in Jerusalem’ at the Entertainment Quarter Market Canopy. 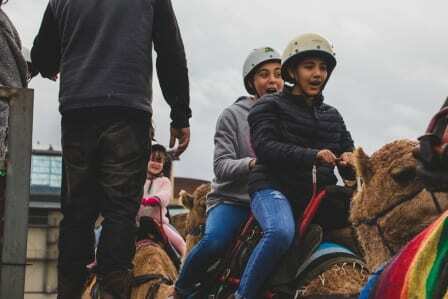 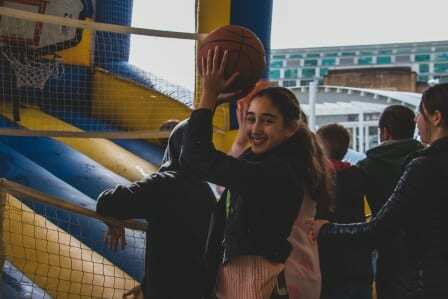 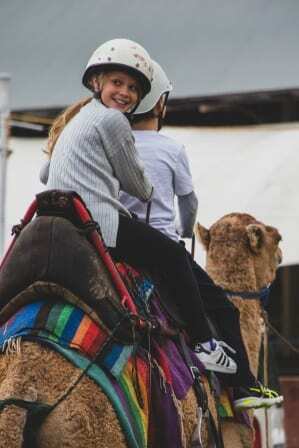 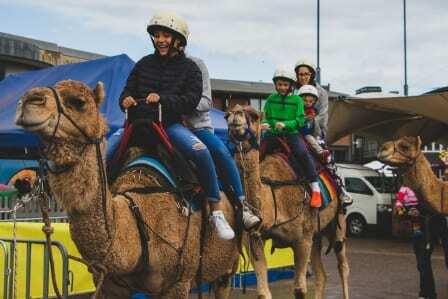 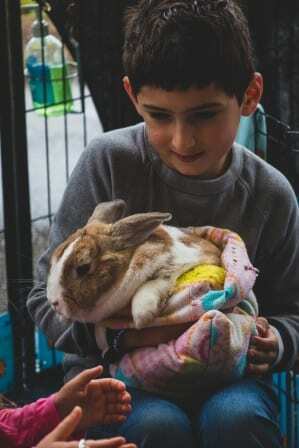 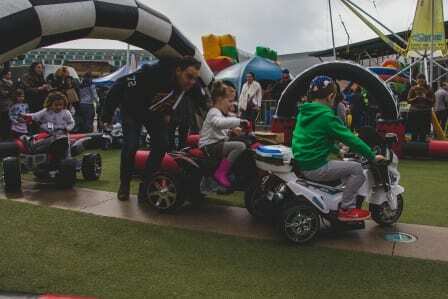 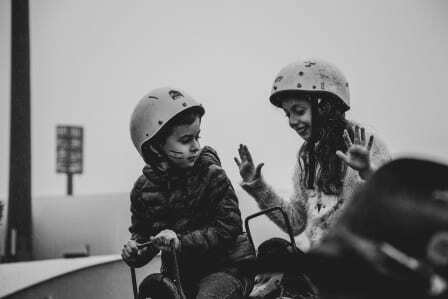 Children were entertained with a variety of activities including camel rides, bungy, obstacle course, CodeCamp, motorised cars and a petting zoo. 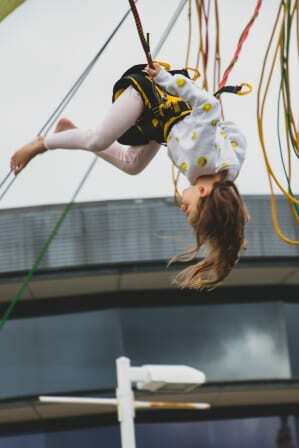 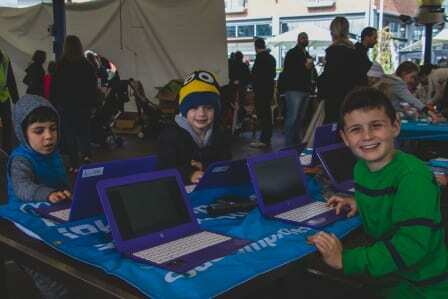 The activities were marked out as part of a ‘mini Jerusalem’ on a map given to each child at the event. 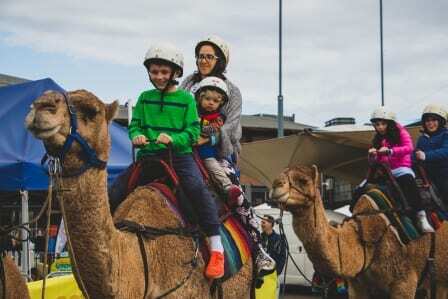 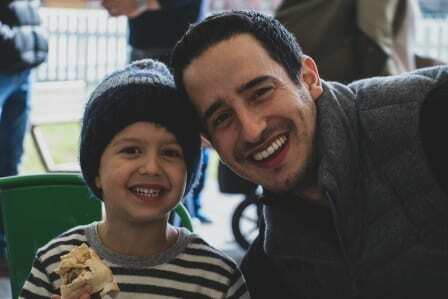 Families enjoyed delicious Israeli-style pastries, Felafel and coffee by Shuk and Amaze in Taste, as well as shopping for unique homewares, food and gifts for Mother’s Day at the replica Machane Yehudah Market. 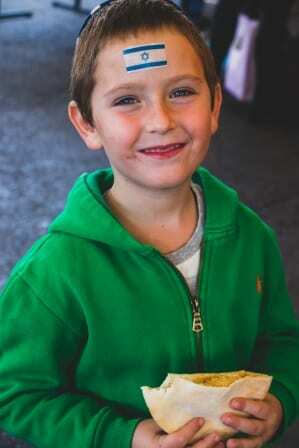 Each family also received a complimentary Mother’s Day family portrait taken by Daniella Stein Photography. 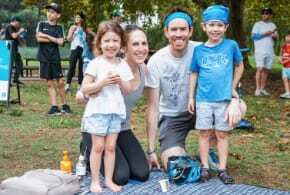 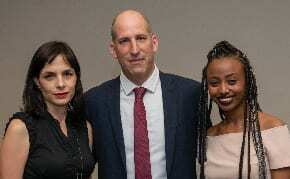 Funds raised on the day will support the Fund for Victims of Terror (FVOT), which provides financial assistance to help victims and their families in Israel to improve their quality of life. 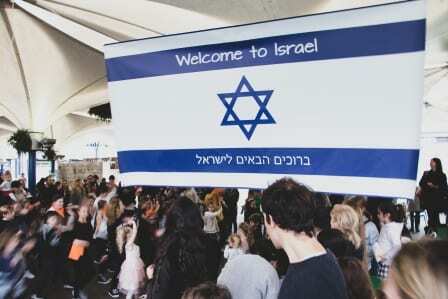 At the event, families had the opportunity to write notes at the ‘Kotel’, which will be taken directly to the victims and their families in Israel. 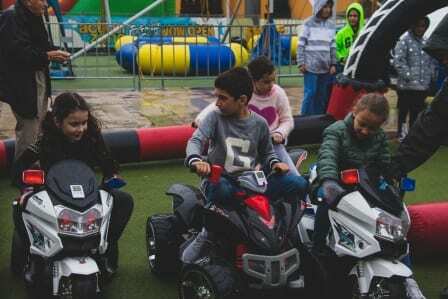 “It’s so special to see parents and their young children forming strong bonds to Israel through the UIA – and especially to Jerusalem on Yom Yerushalayim – in such a fun and memorable way! 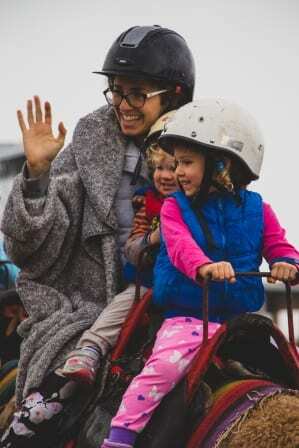 And we loved the extra pleasure of sharing Mother’s Day with all of these wonderful mums and grandmas!” UIA Young Families Chair, Caroline Bolot said.